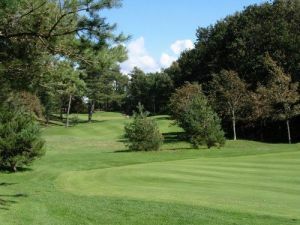 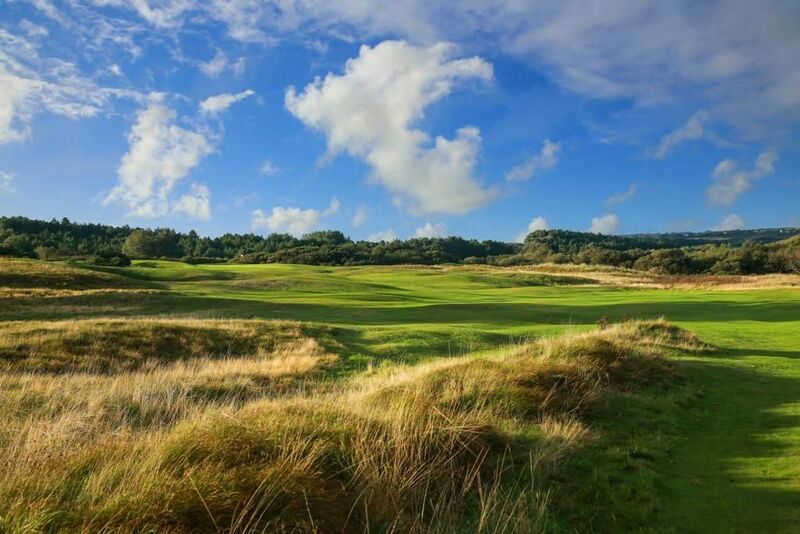 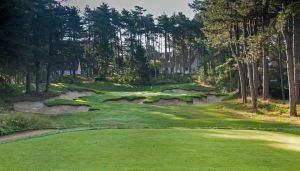 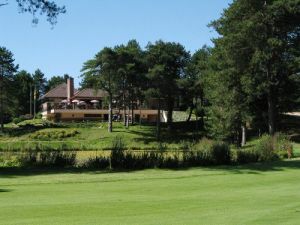 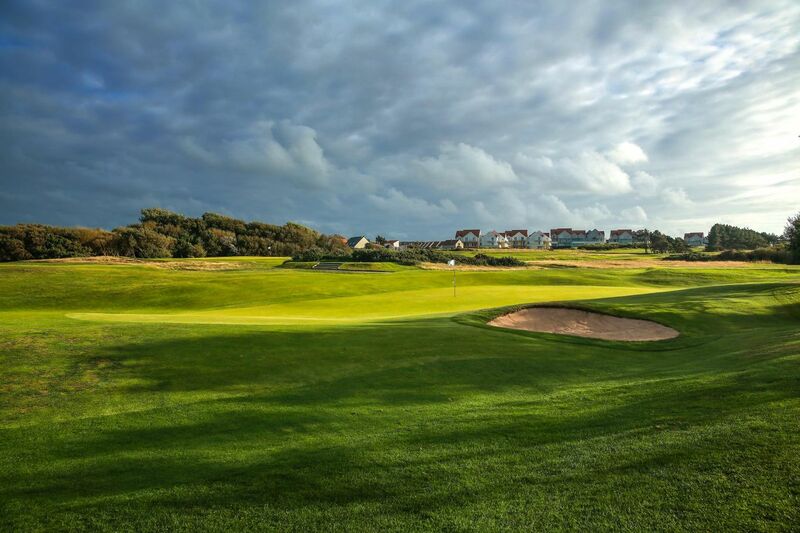 This links course stretches out between the sea, the harmonious hilly countryside of the Boulonnais and the dunes of Ambleteuse (protected and classified site). 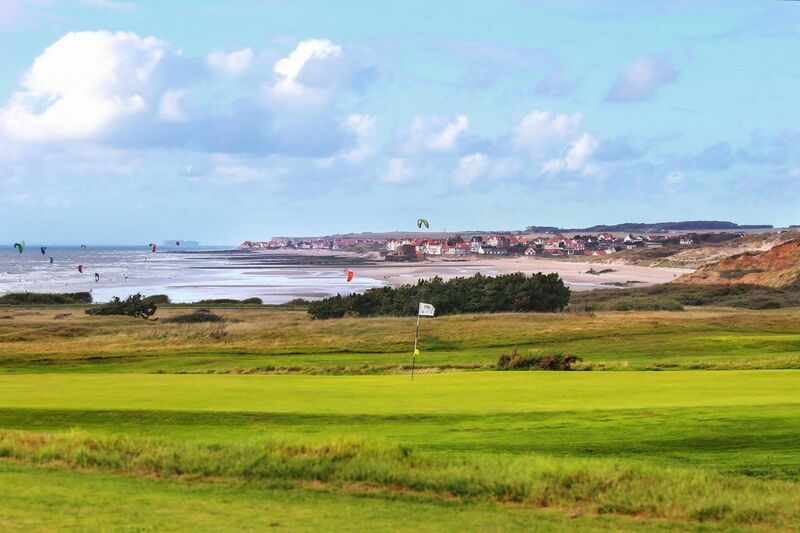 From each hole, one discovers a picturesque landscape. 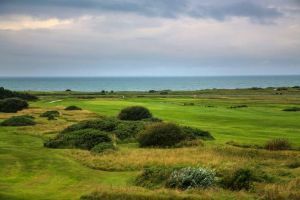 It is the only course overlooking the continuous channel traffic with the white cliffs of Dover in the background. 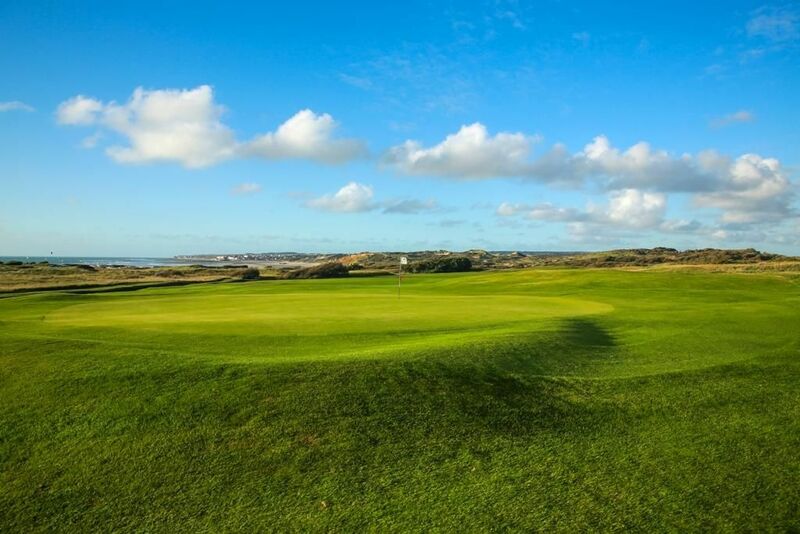 Wimereux Golf Course is not yet in our pool of Golf Courses for orders.